We present a new model for networks with community structure and show that it produces networks with stronger community structures than the triadic closure model. In particular, the community structures produced by our model is significantly stronger than those produced by triadic closure in dense graphs. This shows that it possible to produced graph with emergent community structure in denser networks if local preferential attachment is used. G. Sison and G. Tapang. 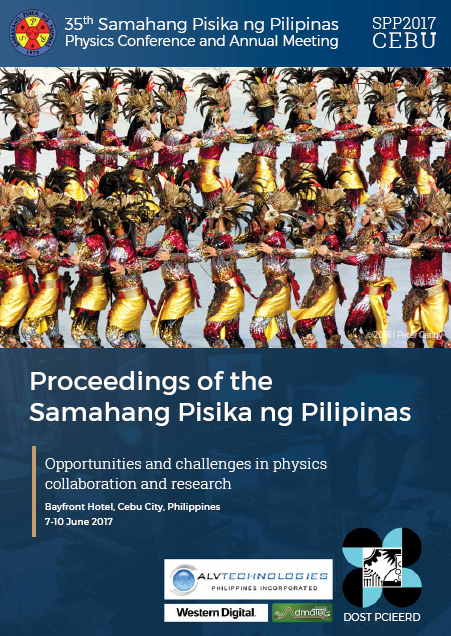 Stronger community formation in networks with local preferential attachment, Proceedings of the Samahang Pisika ng Pilipinas 35, SPP-2017-3D-01 (2017). URL: https://paperview.spp-online.org/proceedings/article/view/177.